Lynne Truss is a writer and journalist who started out as a literary editor with a blue pencil and then got sidetracked. The author of three novels and numerous radio comedy dramas, she spent six years as the television critic of The Times of London, followed by four (rather peculiar) years as a sports columnist for the same newspaper. She won Columnist of the Year for her work for Women’s Journal. 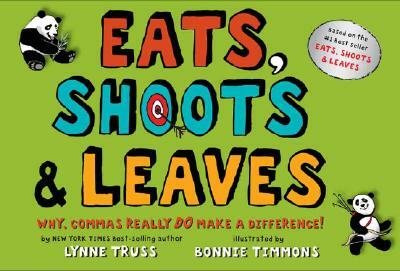 Lynne Truss also hosted Cutting a Dash, a popular BBC Radio 4 series about punctuation. She now reviews books for the Sunday Times of London and is a familiar voice on BBC Radio 4. She lives in Brighton, England.